These extensive formal and historic gardens perched on the edge of the River Thames are attached to the 17th century Stuart mansion Ham House. In 1626 Ham House became the property of William Murray, a lifelong supporter of Charles I, and thus emerged as a hotbed of Civil War politics and Restoration court intrigue. The gardens include a celebrated Cherry Garden and a formal listed avenue of over 250 trees, the house and grounds have hardly changed since conception. 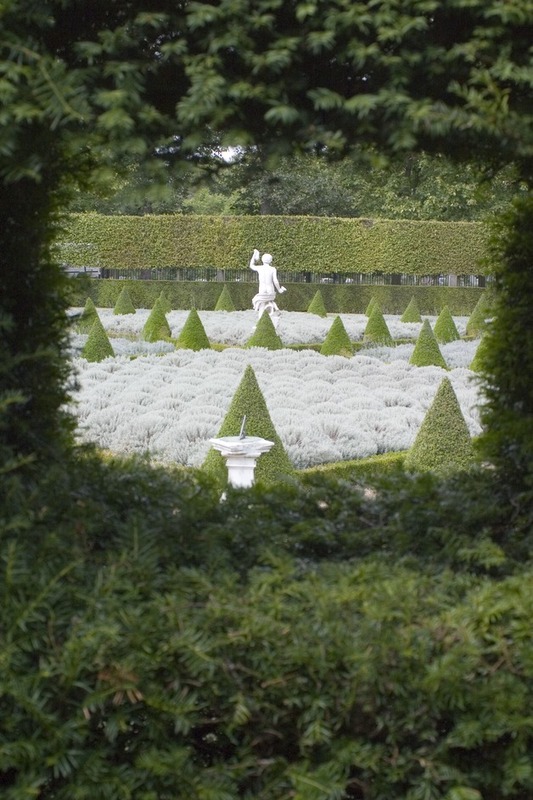 These delightful gardens are said to contain the oldest Christ's Thorn bush in the country. Ham House Gardens gyms, sporting activities, health & beauty and fitness. What are the best dining options near Ham House Gardens London? The best pubs near London Ham House Gardens. Ham House Gardens clubs, bars, cabaret nights, casinos and interesting nightlife. Where to have your meeting, conference, exhibition, private dining or training course near Ham House Gardens. From cheap budget hotels to luxury 5 star hotels see our deals for Ham House Gardens hotels, including Brook Kingston Lodge Hotel from 88% off.